Rajasthan Royals vs Chennai Super Kings has thrown up some exciting encounters over the years in the IPL. The franchises continue to retain some of the most exciting cricketers on the planet after both were banned from participating in the tournament for the 2016 and 2017 editions of the tournament. Earlier this season, RR had lost to home side CSK by eight runs, chasing a target of 176. Here, we take a look at the last five encounters between the two sides, as they get set to face each other on Thursday with CSK sitting at the top of the table and RR languishing in 7th place. In T20 terms, the encounter between RR and CSK earlier this season wouldn’t really come across as one of the fine margins while looking at the scoreboard and result of the match. 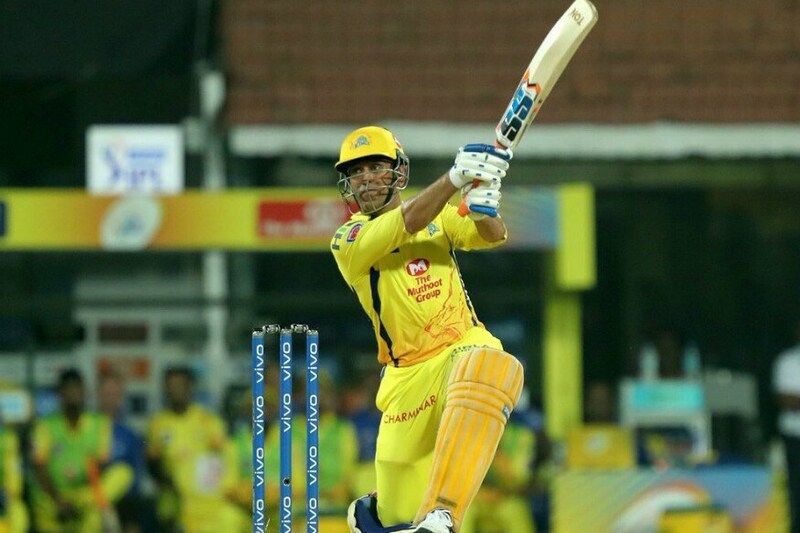 But when we pay attention to the fact that MS Dhoni hit three sixes off the last three balls of CSK’s innings to take their first innings total from 157 to a competitive 175, it hits home just how much of a difference three balls can make. Dhoni’s unbeaten 75 off 46 balls was the difference in the end, as the Royals could only manage 167 for 8 in reply. Deepak Chahar’s figures of 4-1-19-2 with an economy of just 4.75 at the top of Rajasthan’s innings were also crucial in CSK getting over the line. He has gone on to become an important cog in CSK’s bowling wheel ever since, and has contributed in CSK holding the top spot. Chasing 177, Jos Buttler slammed 60-ball 95* to lead Rajasthan to a superb win. 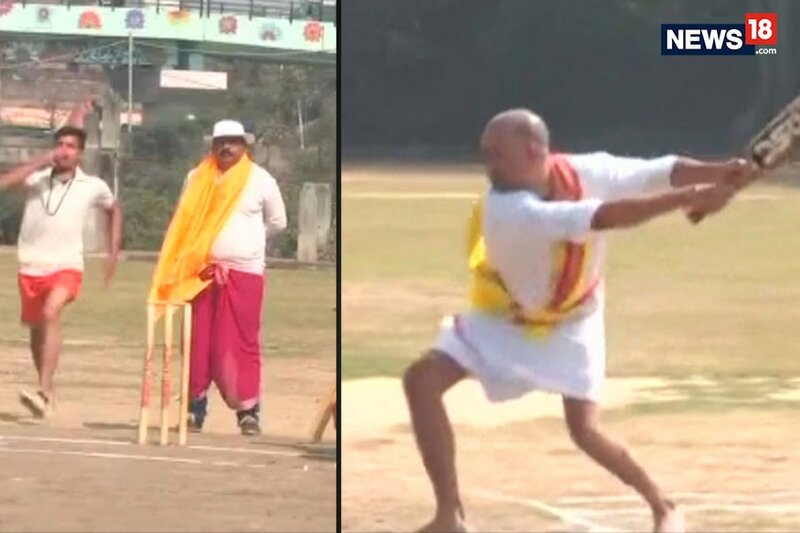 He was well supported by the like of Sanju Samson, Stuart Binny and K Gowtham who all chipped in with handy cameos. It was a crucial result for RR, who sneaked into the fourth position and made it to the playoffs at the expense of Mumbai Indians on the fifth spot. However, they would go on to lose the eliminator to KKR by 25 runs. 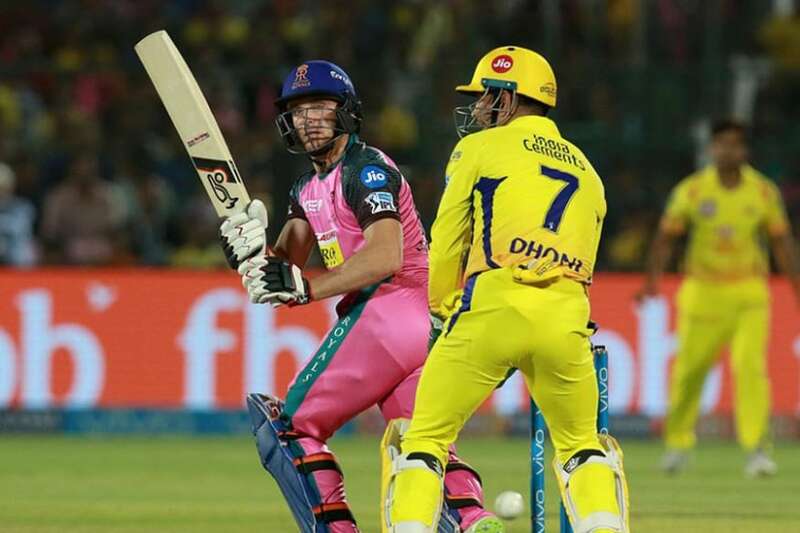 The match was the first time the two sides met each other after their two-year bans ended, and it turned out to be a completely one-sided affair with CSK going on to win by 64 runs. 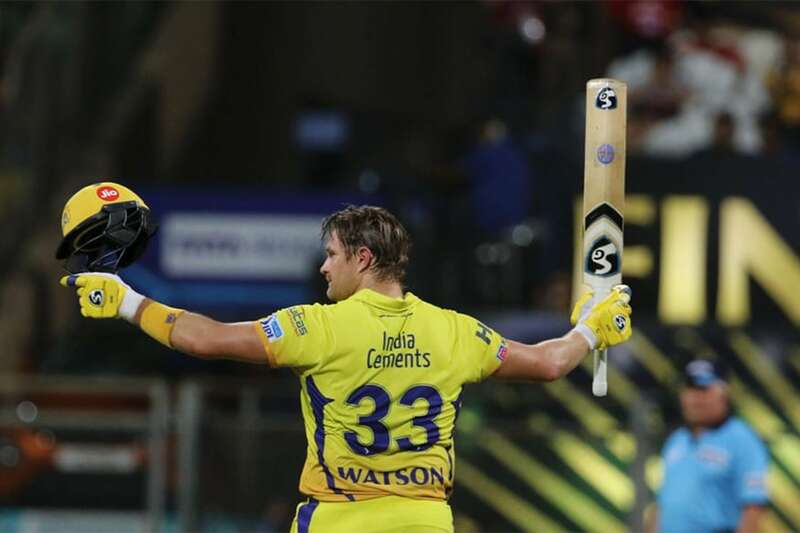 Courtesy Shane Watson’s blitzkrieg of 106 off 57 balls, CSK put on a massive total of 204/5 in the first innings. Despite Rajasthan Royals’ best effort, it was clear that the game had already been won in the first innings when RR found themselves at 96/5 in the 13th over of the second innings. Ben Stokes top-scored with a 37 ball 45 in the middle overs, putting up some resistance. But it was never going to be enough, as Rajasthan’s innings folded on 140 midway through the 19th over. One of CSK’s biggest strengths over the years as a franchise has been continuity. And one when looks back at the scorecard from their game against RR in May 2015, names like du Plessis, Raina, Dhoni and Bravo stick out – players still making big contributions towards the cause of the team. On the day, however, it was New Zealand batsman Brendon McCullum’s 61-ball 81 in the first innings that made the telling contribution in the match. His knock was lit with seven fours and four sixes. At the receiving end was future CSK player Shane Watson, who went for an economy rate of 9.5 in his spell. 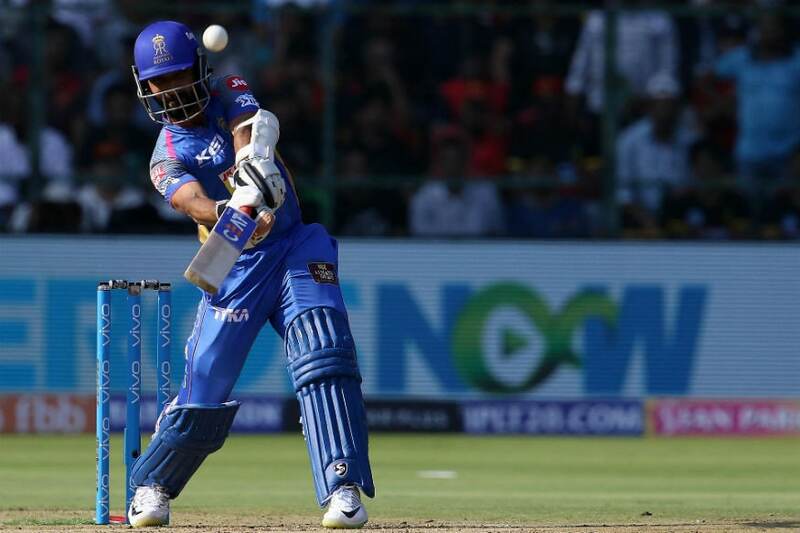 In reply, Ajinkya Rahane and Watson actually gave RR a stable start, but after Rahane was dismissed in the sixth over with the score on 37, the away side lost wickets at a regular interval and could never really get control of the match with the asking rate always climbing. Eventually, RR could only manage 145/9 in 20 overs, with Chris Morris and Pravin Tambe the last batsmen at the crease. If RR and CSK’s second match of the 2015 campaign was dominated by CSK, the same can be said of RR for the first match of the campaign. Ajinkya Rahane’s 76* and Shane Watson’s 73 in the first innings were instrumental in giving RR the victory, playing at their “home” ground of Ahmedabad. There was more to this clash. Both teams had been unbeaten up until this point, and the match was to decide who would be occupying the top spot by the end of it. Captaining the side for the first time that season, Shane Watson lost the toss on a sweltering Ahmedabad afternoon and was put into field first.